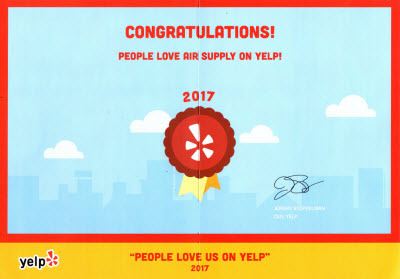 Air Supply Heating and Air Conditioning has been around for years, providing commercial business and residential homes clients throughout the Las Vegas Valley with premium HVAC services and will continue to do so for years to come. Air Supply Heating and Air Conditioning, along with our talented experts are all fully licensed, certified and insured to assure our customers are getting professional services. 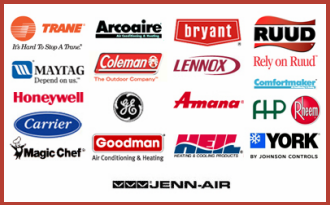 Air Supply Heating and Air Conditioning takes advantage of exclusive professional grade products and equipment in conjunction with our high moral standard, friendly customer service, and premium HVAC services, our valued customers gets a superior experience every time our services are needed. Local business owners and homeowners across the Las Vegas desert know all too well the struggle of keeping cool during scorching summers, and warm during the bitter winter nights. Having any aspect of your HVAC system fail can mean suffering until needed repairs or replacements are executed. To greatly minimize HVAC system failure, and enhance the indoor air quality, HVAC inspections and maintenance is an optimal service. 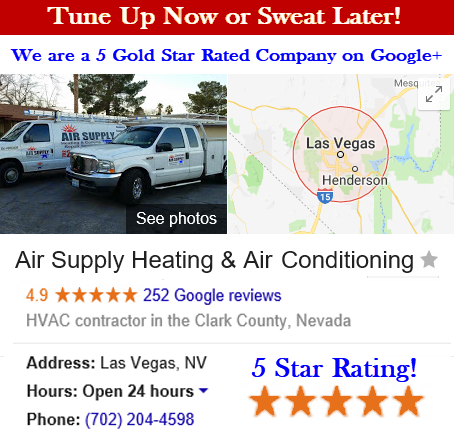 Air Supply Heating and Air Conditioning offers HVAC system inspections to commercial business and residential homes in Las Vegas and surrounding areas. 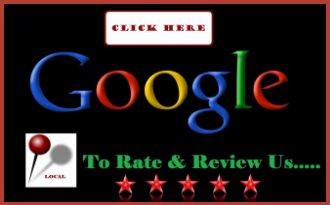 Air Supply Heating and Air Conditioning trained and experienced professionals conduct a visual inspection on furnace, air conditioning unit, filters, thermostats, and air ducts. Searching for any repairs, issues or risks is top priority when performing out HVAC System service. We assess in great detail the smooth operation and any faulty or poor quality in construction and in appliances to assure everything is up to par. After the inspection concludes, if any problems arise we can offer unbiased solutions to get your HVAC system running at full capacity. 1. Reducing unexpected surprises. By having Air Supply Heating and Air Conditioning perform an annual HVAC system inspection, is a preventive measure in having serious malfunctions from occurring in the components of your HVAC system. Saving time, money and not having to endure extreme temperatures if the system should fail. 2. Heighten efficiency. Having your system running smoothly and efficiently saves you cash on the utility bills, prevents over exertion on your appliances, and keeps your system running at peak performance. 3. Improved indoor air quality. Checking the cleanliness of the various aspects of your system improves the indoor air quality when it is kept clean and obstructions are cleared. 4. Longevity. Annual inspections can contribute to a longer HVAC system lifespan. Contact Air Supply Heating and Air Conditioning to schedule your HVAC system inspection today to reap the benefits and keep your Las Vegas home or business’s HVAC system running accordingly!